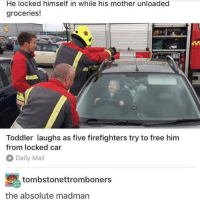 Daily Mail, Free, and Mail: He locked himself in while his mother unloaded groceries! 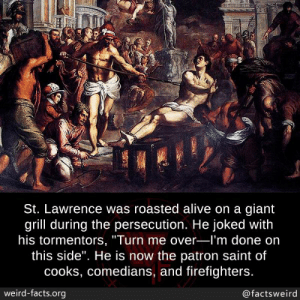 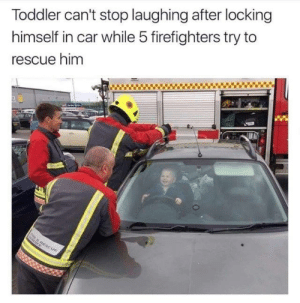 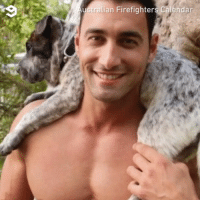 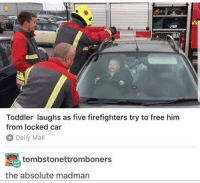 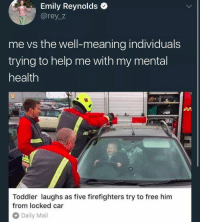 Toddler laughs as five firefighters try to free him from locked car Daily Mail tombstonettromboners the absolute madman Free him! 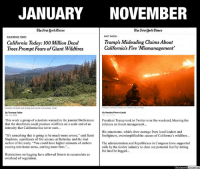 Donald Trump, Fire, and Memes: JOHN DEERE Firefighters watch the motorcade of President Donald Trump as he drives to view damage from the Camp Fire in Paradise, California, Saturday. 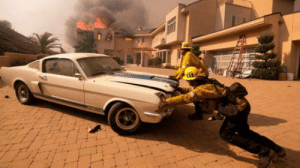 Firefighters watch the motorcade of President Donald Trump as he drives to view damage from the Camp Fire in Paradise, California, Saturday. 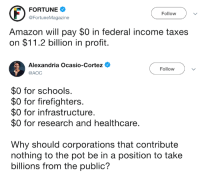 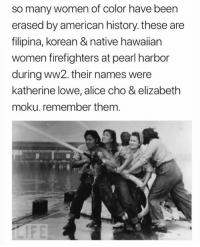 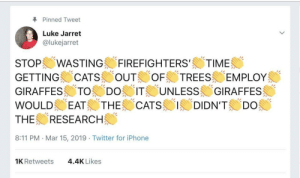 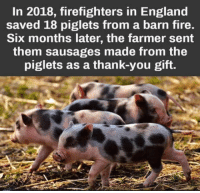 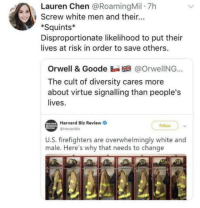 California, Imagine, and Instead: Imagine if the 15000 troops sent to the border helped the California firefighters instead? 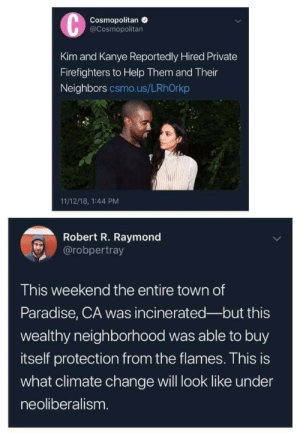 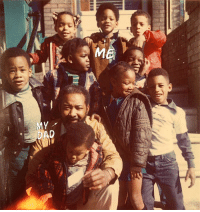 Being Alone, Family, and Kim Kardashian: "Our country is stronger when We come together and we cannot face devastation alone. 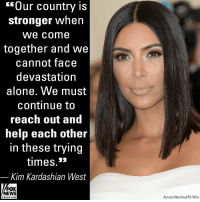 We must continue to reach out and help each other in these trying times »» Kim Kardashian West FOX NEWS Aurore Marechal/PA Wire chan neI Kim Kardashian West and her family dedicated their E! 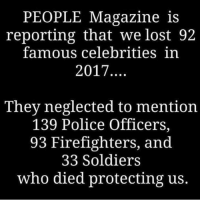 People’s Choice Awards win on Sunday to the California firefighters, first responders and law enforcement who have responded to the deadly wildfires and country bar shooting that killed 12 people last Thursday. 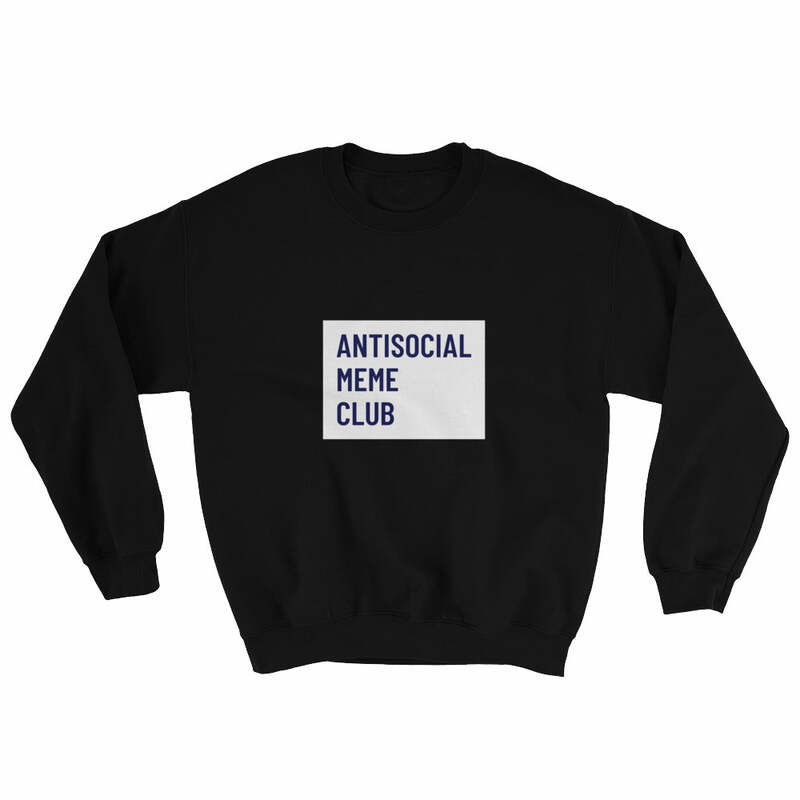 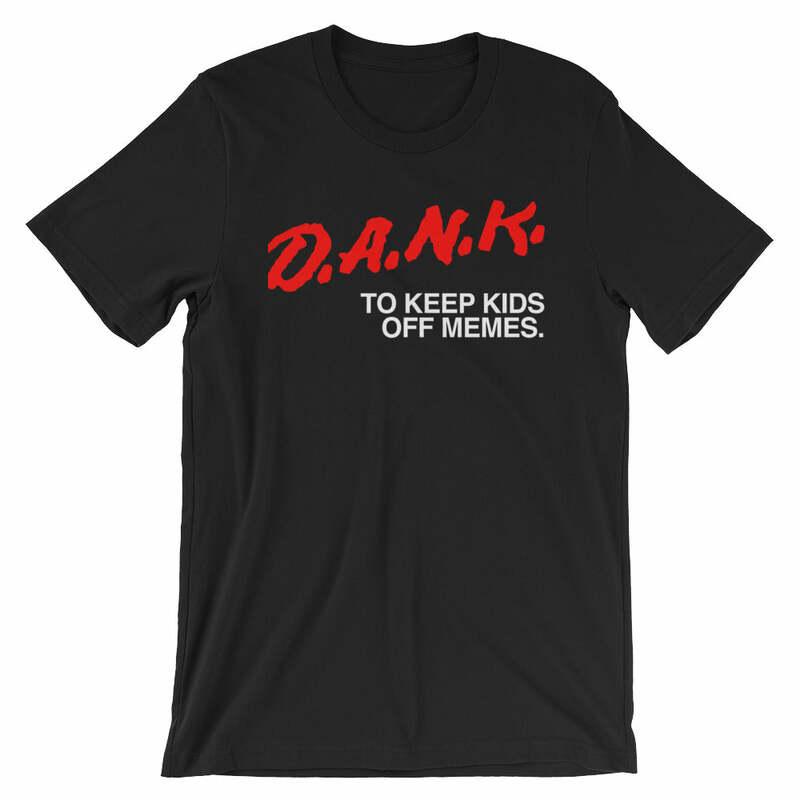 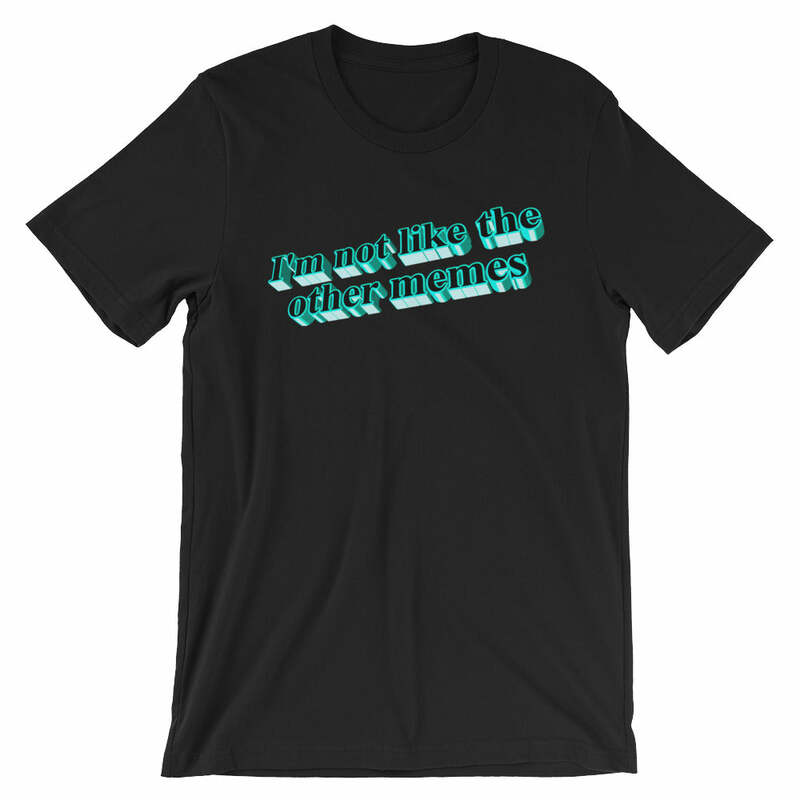 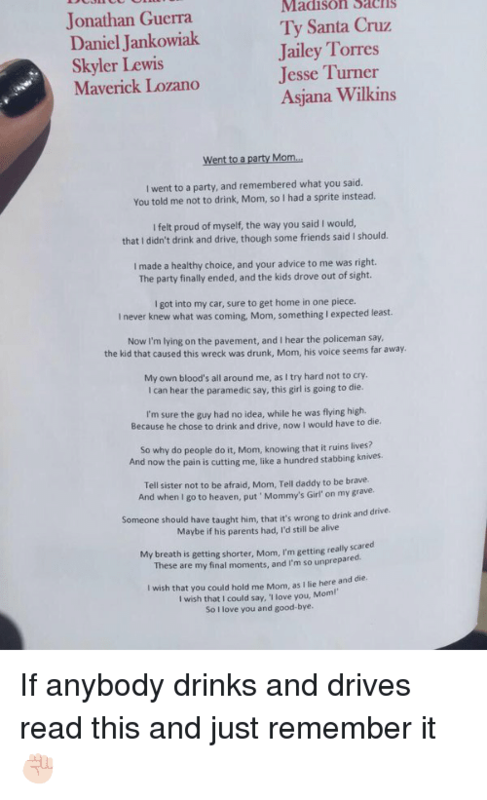 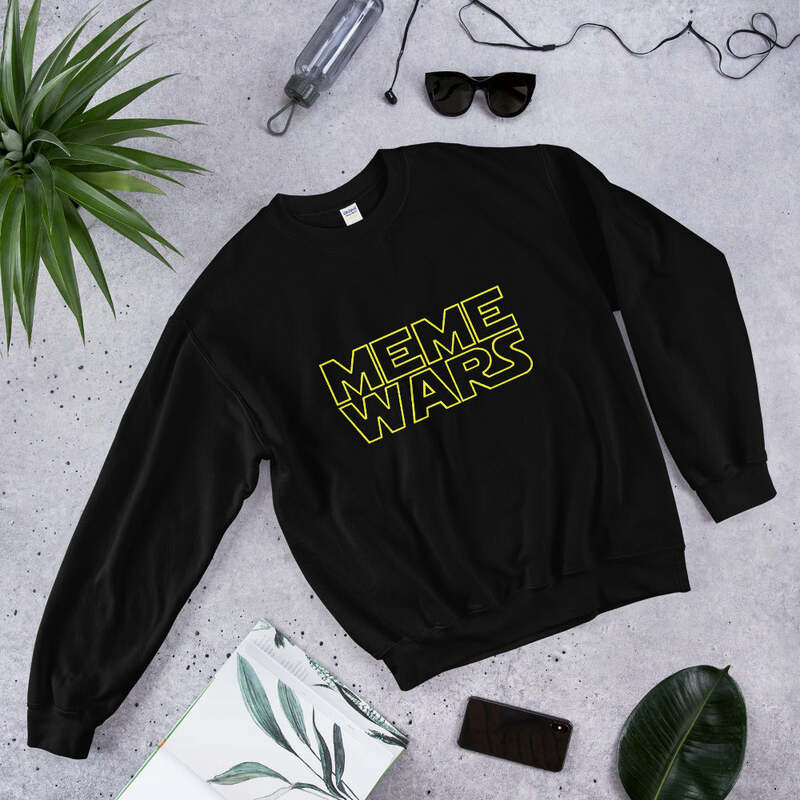 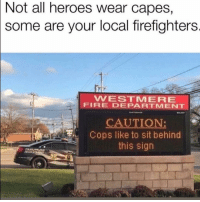 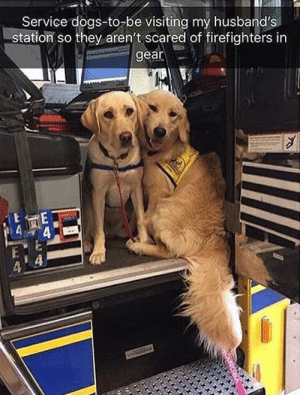 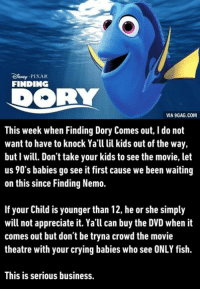 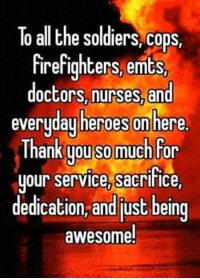 Memes, Soldiers, and Heroes: To all the soldiers, cops, firefighters, emts doctors, nurses,and everyday heroes onhere Inank you s0 mucnfor our service, sacrifice y , dedication, and just being awesome. 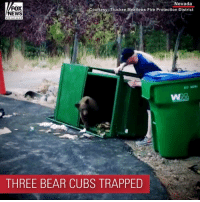 Fire, Memes, and News: FOX NEWS Nevada Courtesy: Truckee Meadows Fire Protection District THREE BEAR CUBS TRAPPED Firefighters in Nevada rescued three little bears after they got stuck in a dumpster looking for a midnight snack. 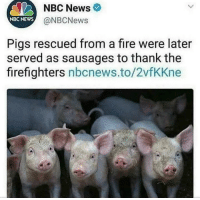 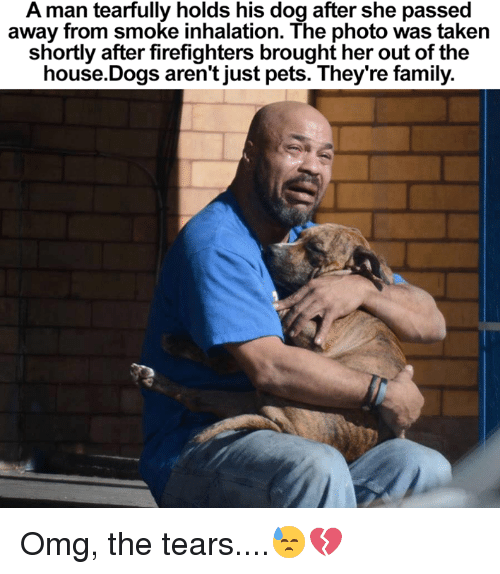 Friday, Memes, and News: FOX NEWS Wilmington,NC WWAYINNS WFD NiD DIC DELIA WFD Firefighters knelt in prayer Friday outside of a home where two victims of Hurricane Florence died Firefighters knelt and prayed outside of a North Carolina home where a mother and child were killed during HurricaneFlorence, when a tree fell through the roof. 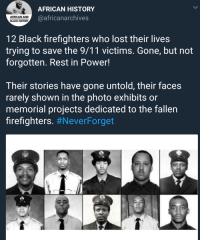 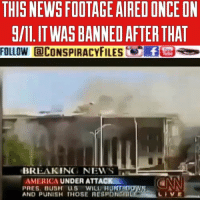 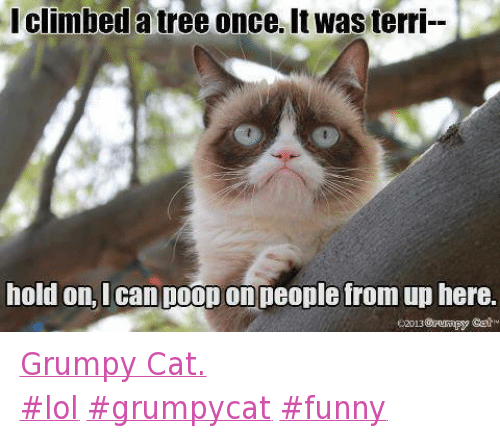 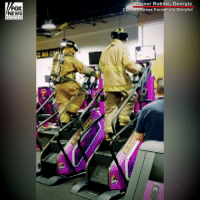 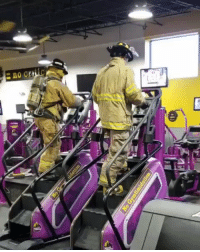 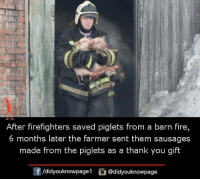 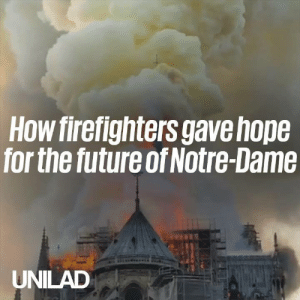 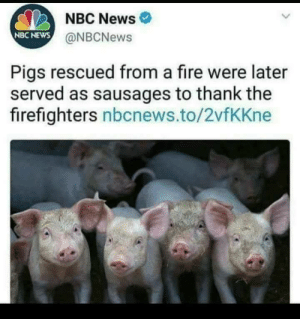 9/11, Fire, and Memes: FOX NEWS Minnesota Andover Fire Department via Storyful channel while we're dding the 9/11 memorial." 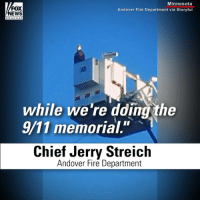 Chief Jerry Streich Andover Fire Department Firefighters in Minnesota were in awe when an eagle landed on a firetruck at their 9-11 Memorial.